I strive daily to approach situations with that mindset. Whether in the corporate world or on a community level, there are always things each of us can do to create and cause a real impact in our communities. Two particular outreaches through my business, Prestige Cleaners, Inc., stand out in my mind as causes that "lift up" and made situations better: Project Classroom and Coats for the Cold. 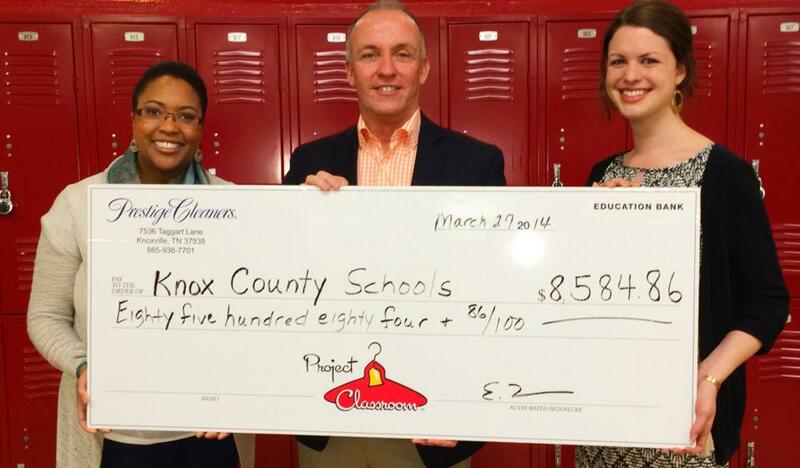 Check presentation to Knox County Schools for $8584.86. Project Classroom is an outreach I created to help impact local schools by donations made directly from Prestige Cleaners. Many of the men and women working with me at Prestige had children who attended local schools across Knoxville and I wanted to help bring an outlet for those employees to be a part, directly impacting those schools. We selected a different school each year to donate to based on what schools Prestige employee's children attended. Over the 11 year period we ran this campaign, Prestige Cleaners and Prestige Cleaners employees were able to donate over $125,000 directly to Knoxville schools. 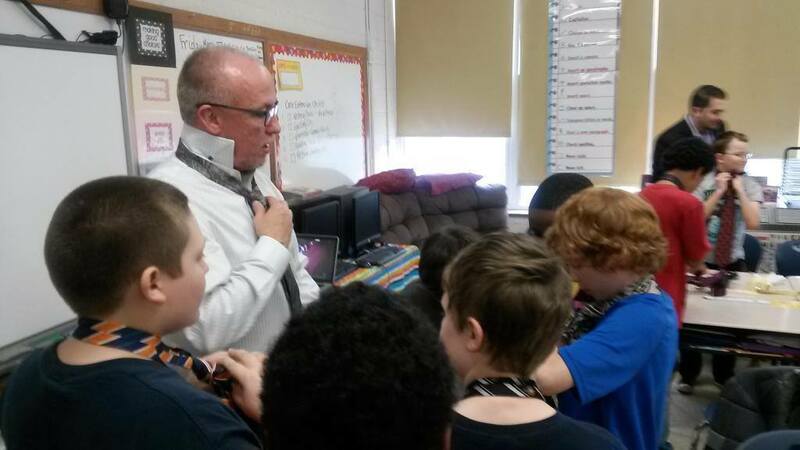 Teaching the young men of Knox County Schools to dress as a gentleman. Second on the list would have to be Coats for the Cold. 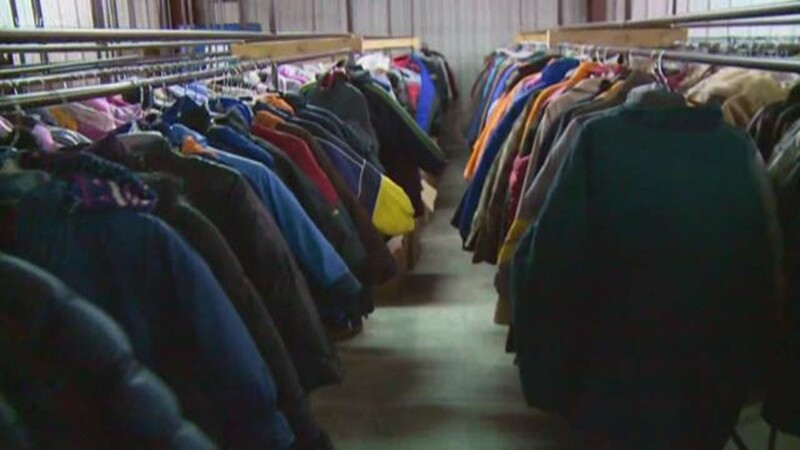 Through Prestige Cleaners' 12 year sponsorship with Knox Area Rescue Ministries and WIVK, we have cleaned over 140,000 coats at no charge to the outreach, giving struggling, low income families the help they need during the coldest months of the year. 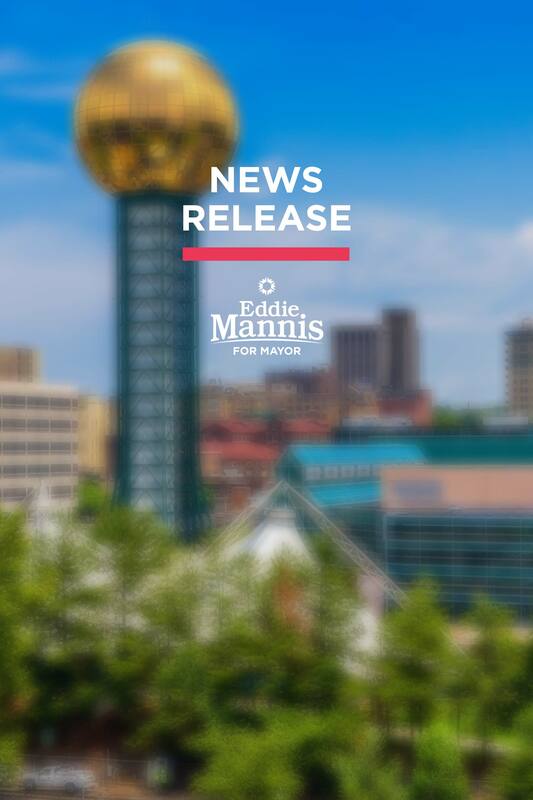 Recently, I heard a quote from former Louisville Mayor Craig Fisher that sums up my commitment and dedication to Knoxville…. 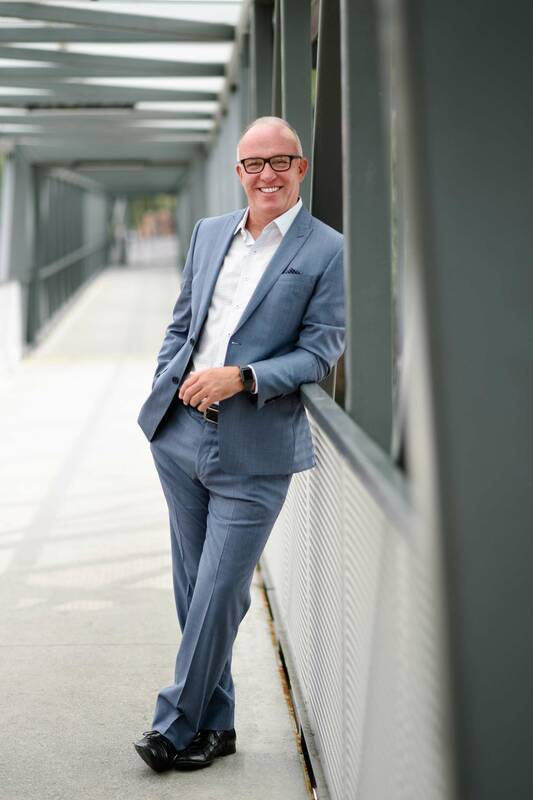 it goes like this: “To be an effective Mayor you must have the mind of a CEO and the heart of a social worker.” To me, this summarizes my daily life even as an employer and I can assure you that it will be the way I lead, if elected Mayor of Knoxville. Over the course of a lifetime people come across things that leave a lasting impression. Often times, these revelations turn into a passion. 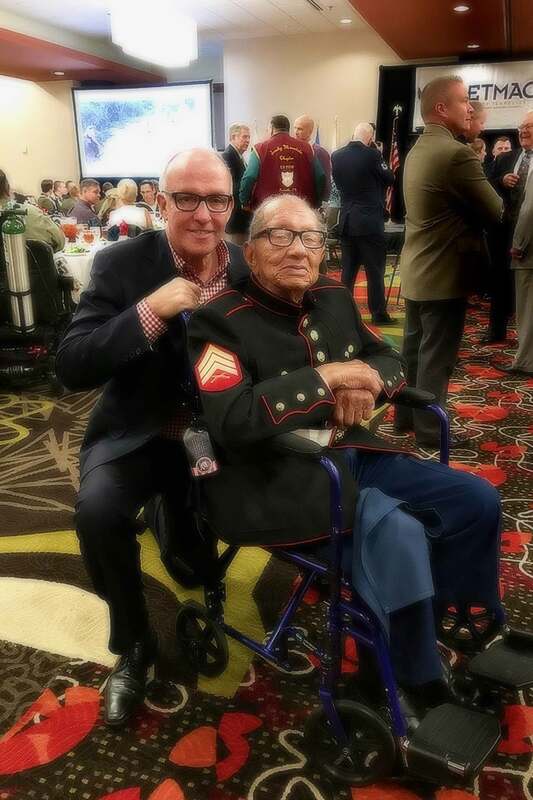 For me, one of these passions is serving veterans who gave so much of their lives serving our nation.